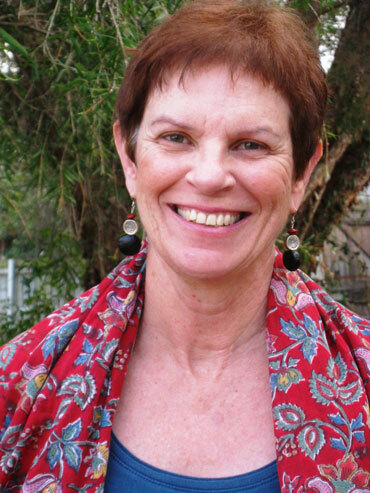 Daytime Yoga offers gentle, nurturing general yoga classes in West End, Brisbane. Learn a range of gentle stretching, toning and strengthening movements, breathing practices, deep relaxation, and guided meditation techniques. The classes teach neck and back care practices, and students experience physical and mental relaxation and increased vitality.